NOTE: Millbrae Montessori provides a healthy, well balanced and nutritious snack each morning and afternoon session. We enjoy healthy snacks such as vegetables, fruits, crackers and sugar free juices and often have “special” snacks to complement our studies of different cultures. 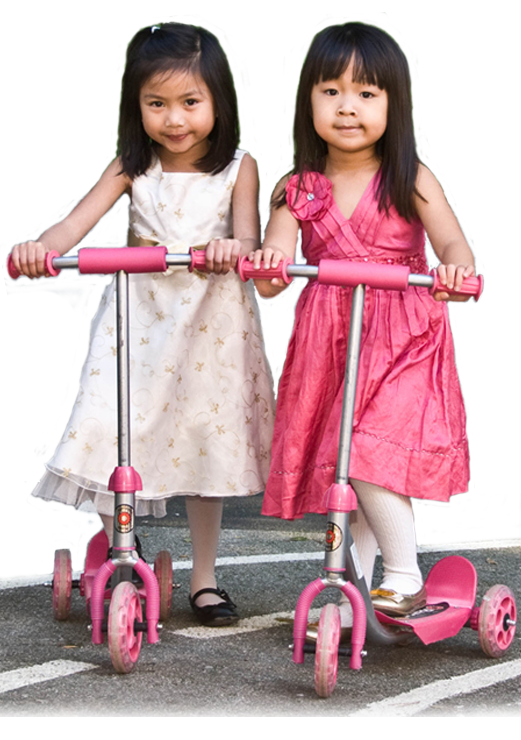 Millbrae Montessori fosters a nurturing environment that is very conducive to a young child’s development. The directors and staff there are very kind and truly caring of the children who attend their program. Our daughter went there for two years and to this day, three years later, we still stop by to say hello because of the fondness we have toward the school and the directors. We sincerely appreciate the great educational foundation Millbrae Montessori has instilled in our daughter!